There is no doubt that the transition to ICD-10 forced a lot of healthcare organizations to take a long hard look at their claim processing practices. While that transition is in the past, the importance of medical billing audits isn’t. Every practice should have a strong understanding not only of the nature of billing audits but also what kinds best fit their individual needs. If you don’t you have a strong grasp on the billing practices, weaknesses, and opportunities for growth in your practice, it might be time for a refresher. What is a Billing Audit? Billing Audit is an organized process which examines and evaluates the effectiveness and reliability of clinical documentation contained in the health records maintained by the practice and medical billing data submitted to the payers in order to ensure that the practice identifies, monitors, and rectifies inappropriate billing practices, which will not only benefit its bottom line but also simultaneously highlight potential compliance issues. Audits can be conducted either the before claims are sent out to the payers (prospective) or after the fact (retrospective). At some practices, all new provider audits are conducted prospectively while audits for current providers are conducted retrospectively. 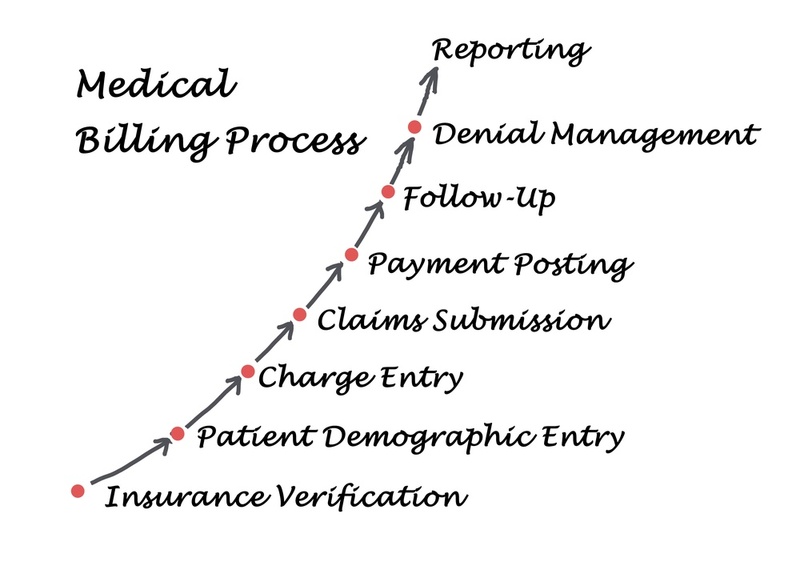 Billing Audits are much wider in scope as compared with Coding Audits and must cover all the areas of the medical billing life cycle starting from insurance verification processes, ICD and CPT Coding, claim submission process, payment posting process, follow up processes and denial management processes. These issues can be reviewed in other ways and providers and payers should have mechanisms that involve properly qualified personnel to address them. Billing audits might sometimes seem like a luxury, especially in a very busy practice, but there are a number of compelling reasons why performing audits is actually beneficial. Those benefits cover coding, clinical practice as well as administration. 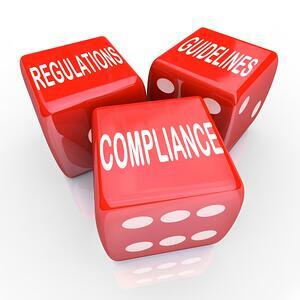 Create a robust culture of compliance. Overall, conducting billing audits helps a practice understand risk and serves as a starting point for working toward smooth workflows and the best-functioning practice possible. Assessing the Scene of the audit to determine problematic trends or areas of increased risk. It also involves checking the frequency of provider services and analyzing CPT code usage by billing staff and providers. Taking Corrective Action in the form of using audit results as strategic information to improve revenue cycle management and care outcomes. This will also include setting achievable targets for improvement, addressing internal issues that have been identified, and pressuring payers to improve any areas in which they’ve been found lacking. 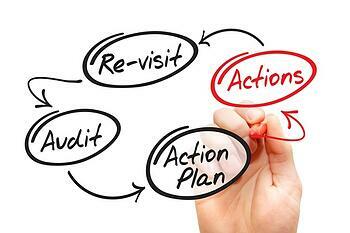 Learning and Repeating the process so future audits are simpler and easier to execute. Sometimes the question of medical billing audits isn’t one of type, but of who’s conducting it. That’s where the internal vs. external audit question pops up. Internal audits are exactly what they sound like — an audit performed by a team that is internal to an organization. Larger organizations might have a dedicated internal audit group, giving them the key benefit of performing them on an ongoing basis (this provides the organization with the ability to continuously improve its processes and accuracy). External audits can be a great option for a small, busy practice. They provide insight that’s above conflicts of interest and the ability to spot upcoding without worries of impact to revenue, something that internal auditors with even the best of intentions might miss. There’s also the added benefit of recommendations carrying more weight when they come from an external source. External audits though aren’t a clean substitution for internal. 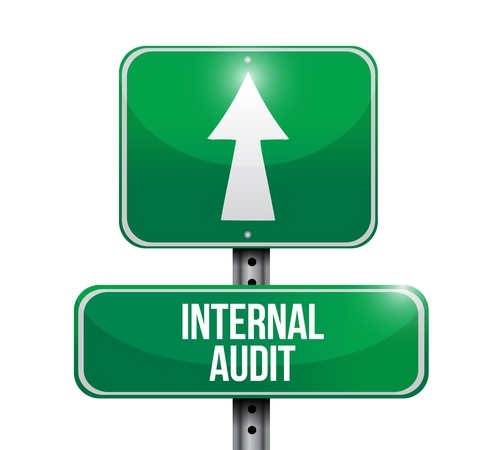 Even organizations that conduct ongoing internal audits should have an independent, external audit performed once a year. Overall, small practices might find it useful to lean on one of the many companies that specialize in external audits, especially if they don’t have the resources to conduct consistent periodic internal reviews. The internal audit is almost as much art as it is science. If you do decide to perform internal audits, keep a couple of things in mind. It’s your job to make sure that your charges are accurate. Make sure your coders are proactive and monitor their work before submission to payers. The AMA suggests designating someone to spearhead any internal audit initiatives you do take on. Days in AR, in particular, should be compared to the prior month and averaged over quarters, half years, and years. These can also be benchmarked against previous years and the Medical Group Management Association’s national data. If your revenue cycle software doesn’t offer the capabilities you need, it’s likely time to talk to your vendor or consider a change. 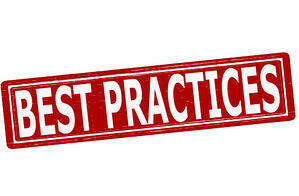 Establishing best practices for your audit processes will help ensure that your practice gets the most out of the time invested in your audit efforts. Here are a few suggestions. Monitor monthly reports to catch trends as early as possible. Establish a profess for dealing with claims that are denied or paid incorrectly. Speaking of avoiding RAC audits, there are a few steps you can take to make sure you don’t get caught up in one yourself. If you do face a RAC audit, make sure to call in the help of an outside billing and coding specialist. Most importantly though, going forward, learn to view your internal audits as an investment. 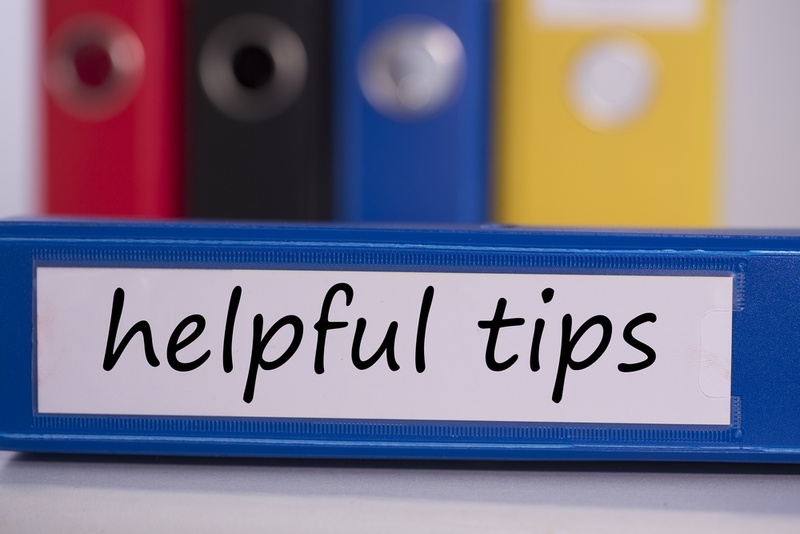 Small practices will have their own concerns in conducting audits, so here are a few tips to make sure you’re getting the most out of yours. As billing becomes more complex, a deliberate and strategic approach to billing and coding audits will be necessary for every medical practice. Managers of small practices should be working to assemble their healthcare audit arsenal today and partnering with skilled professionals dedicated to getting great ROI on their audit investment. We’d love to be a part of your medical billing audit services team.